Habitat for Humanity Australia is committed to giving families and children more access to safe, affordable housing. To expand its regular giving program, the organization needed a source of new donor prospects who could be contacted by phone. Care2 asked its members to sign a pledge in support of Habitat for Humanity’s mission. Signers were also asked to provide their phone numbers in order to be contacted through a telemarketing program. 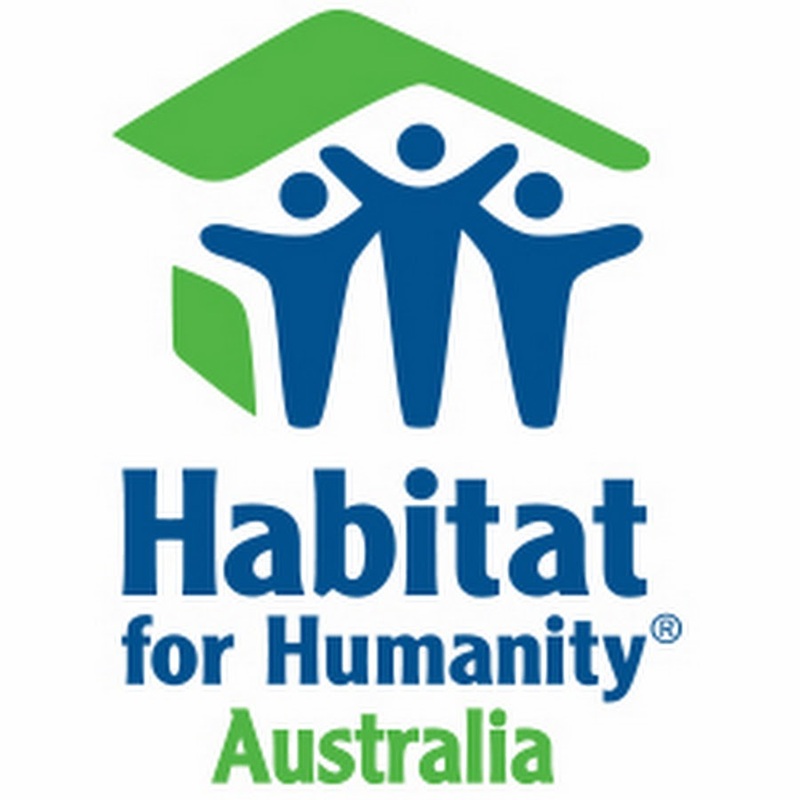 In 5 months, Habitat for Humanity Australia collected 5,000 new and engaged donor prospects with verified phone numbers.